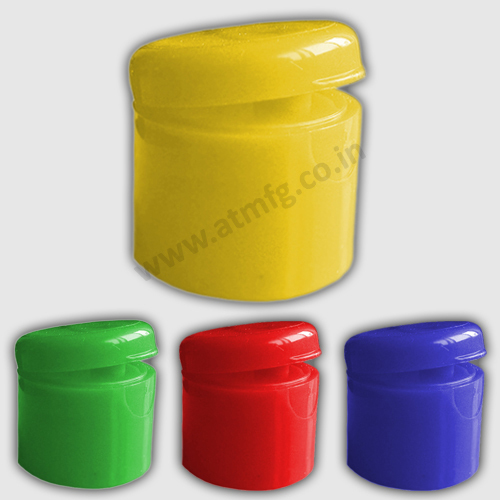 Welcome to A.T. Manufacturing Co.
We specialise in manufacturing Flip Top Caps in different and customised variants. 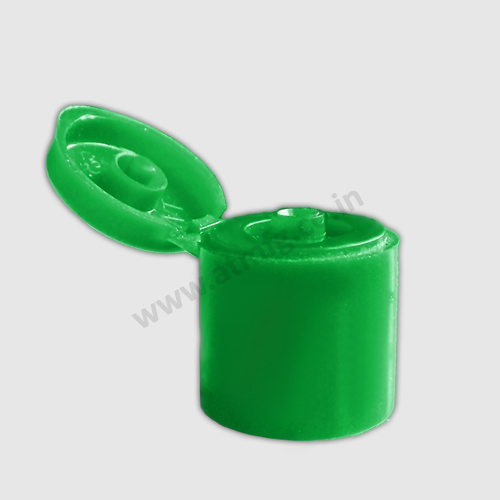 We let our customers visualise the required product and we deliver their exact requirements. 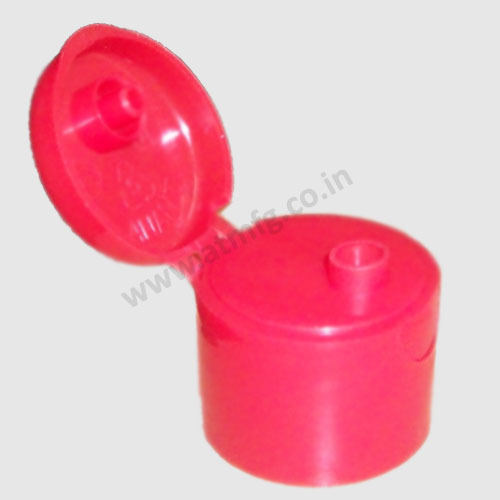 Developing different variants of Flip Top Caps is our forte, which helps customers to open up with new designs freely. 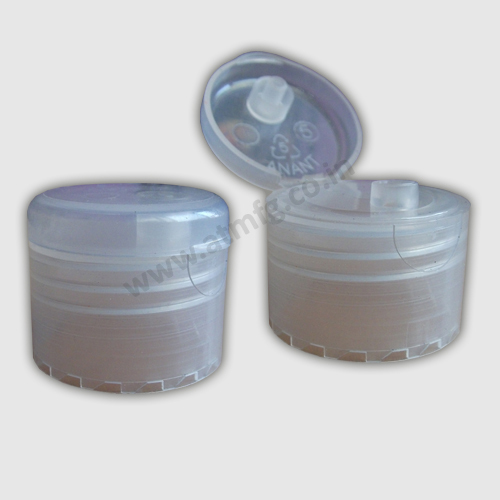 We put all our 25 years of experience in developing our products. 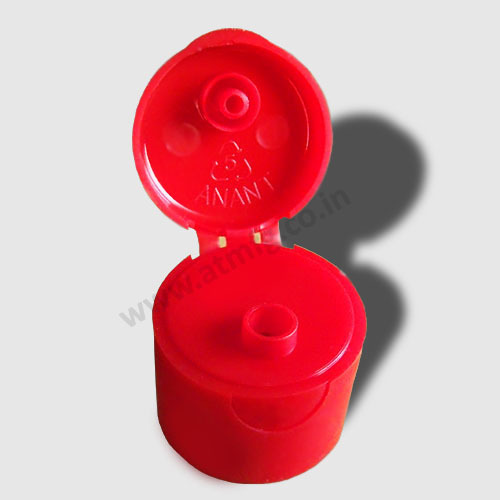 The product and its quality is astounding. 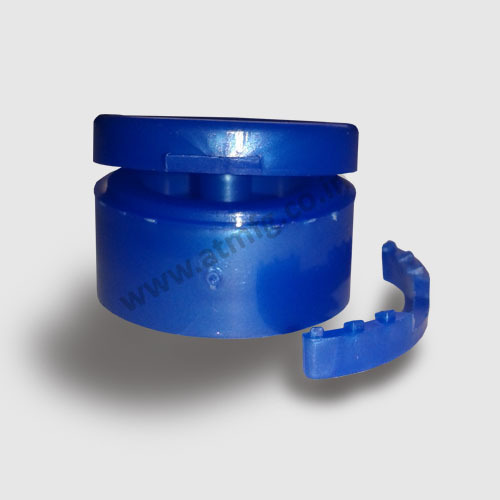 The development team at A.T. Manufacturing well understand the requirements of their customer and deliver it as no one can point out about its quality and perfection. 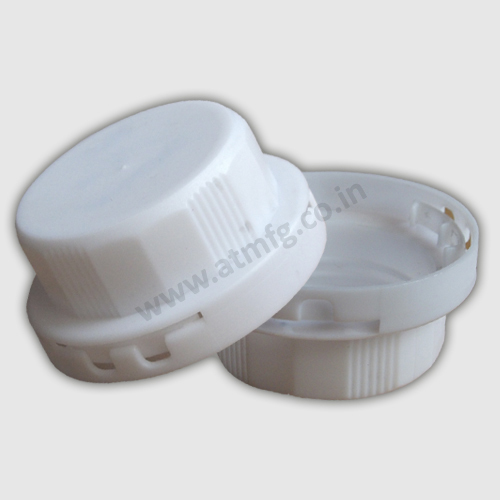 A.T. Manufacturing has provided me the unquestionable solution to my products packing and bottle lid requirements. Recommended!!! Quality, Material & pricing all are astonishing. Nothing else to think about when it comes about Flip Top Caps. Please provide your details so that we can reach back to you. 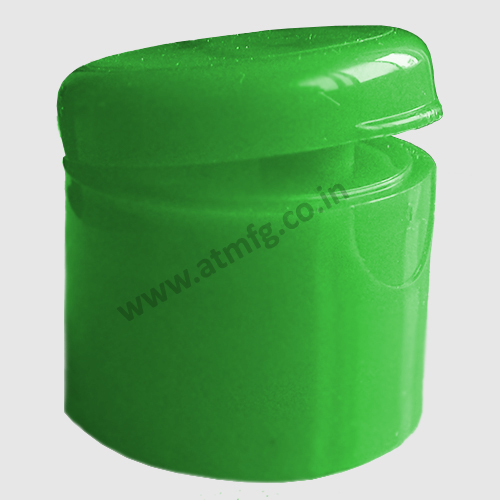 A. T. Manufacturing Co. is established in the year 2000, We are one of the renowned manufacturers and suppliers of a wide array of Flip Top Caps.